Free agent announces his next move on Instagram. Whaaaaaaat. Well, okay. I guess this is happening now. 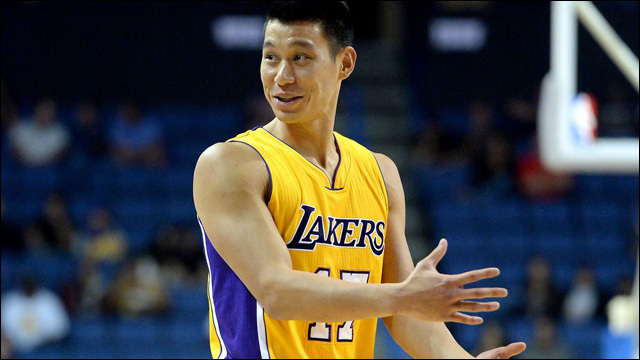 After several days of rumors and speculation about his next off-season move, free agent Jeremy Lin has announced that he'll be joining the Charlotte Hornets. 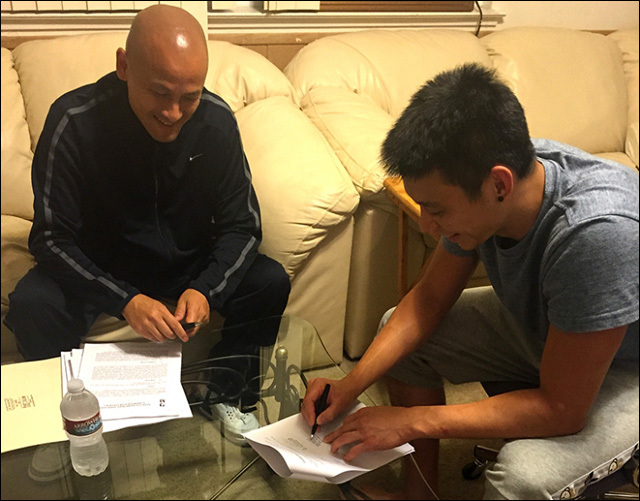 According to league sources, Lin has signed a two-year, $4 million dollar contract with the Hornets. The deal apparently isn't officially official until they officially announce it officially. But Jeremy essentially announced it. Jeremy played in 74 games last season for the Lakers, averaging 11.2 points and 4.6 assists. He shot 42.4 percent from the field and 36.9 percent from 3-point range. It was clear he never quite fit in with coach Byron Scott's system, and struggled to find an effective role with his style of play. He's expected to back up point guard Kemba Walker in Charlotte. Here's hoping he finds his groove with the Hornets. Time to fold up your Lakers jersey and put it in the drawer with the Warriors, Knicks and Rockets. But don't worry, I'm sure the Charlotte Hornets Jeremy Lin jersey will be available soon enough.